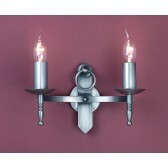 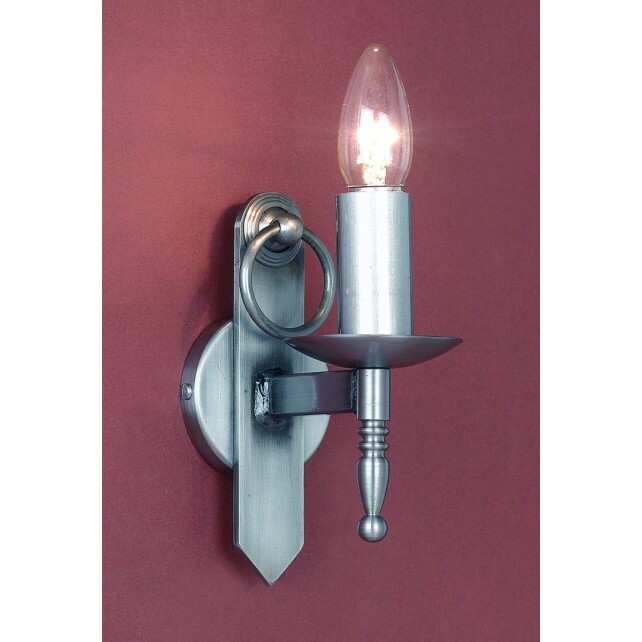 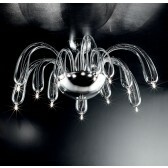 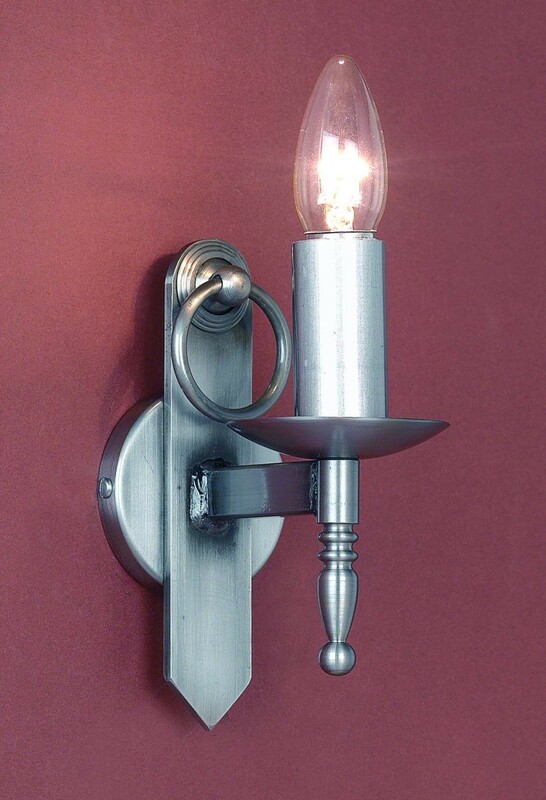 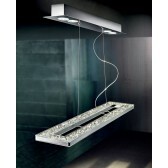 Mitre Wall Light is simply stunning. 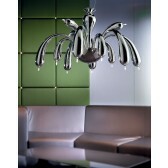 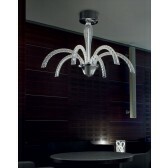 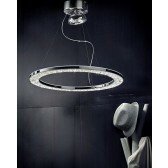 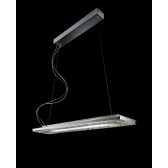 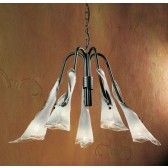 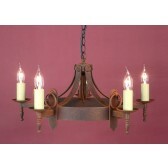 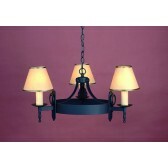 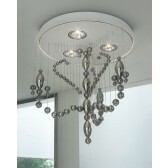 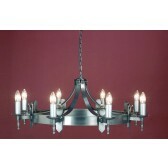 Its traditional style is available in Matt Black, Sterling and aged finishes. 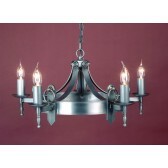 The Mitre range is available in different sizes making it perfect for any room.